With one race weekend still to go, Wesley Fox (2010 Academy champion) secured the 2011 Roadsport championship with two races in-hand. During 2011 Fox has had a stunning run of podium results including 8 outright race wins. Fox signalled his right to the championship title at Anglesey by scoring two 26 point maximum scores as a result of his two outright wins and fastest lap in both races including setting the new lap record. Wesley Fox had a slow start in the 2010 Academy championship. It was only with the switch from sprints to races that his true potential became apparent. 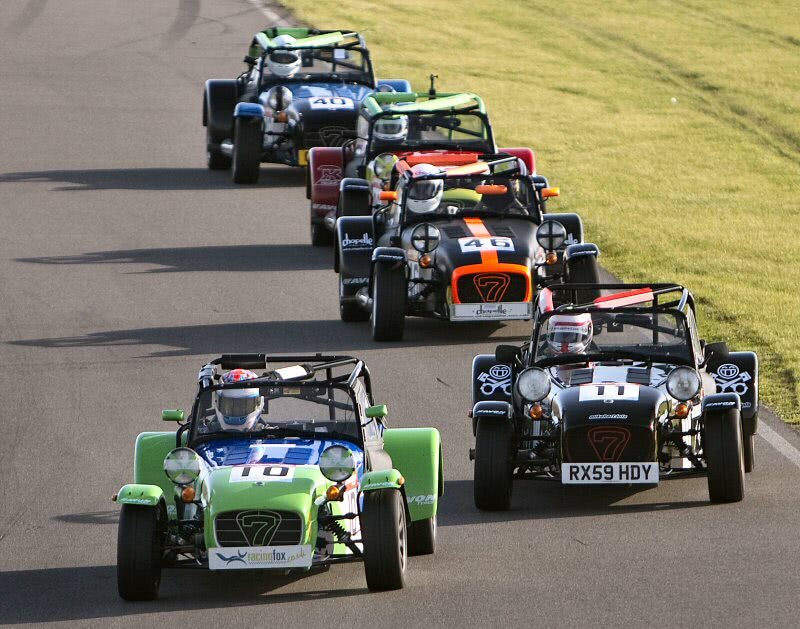 With a third in the first race at Rockingham, Fox put down a marker for 2011 with outright wins in the three following races including a fastest lap and new lap record at Brands. His final championship total of 137 points was 27 points ahead of his nearest rival. 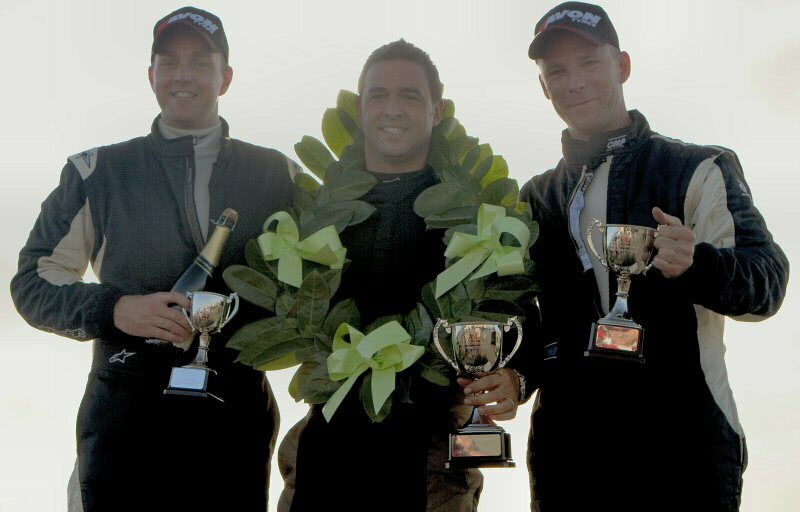 With the step up to Roadsport for 2011, Wesley Fox found himself racing against the “best of the best” from both Academy groups including Kurt Brady the 2010 (Group 2) champion, Mike Hart and Jon Mortimer both top contenders in Group 1. True to form the first 2011 Roadsport race at the new Silverstone Arena circuit saw the honours split between these four with Kurt Brady marginally ahead with a 1st & 2nd. 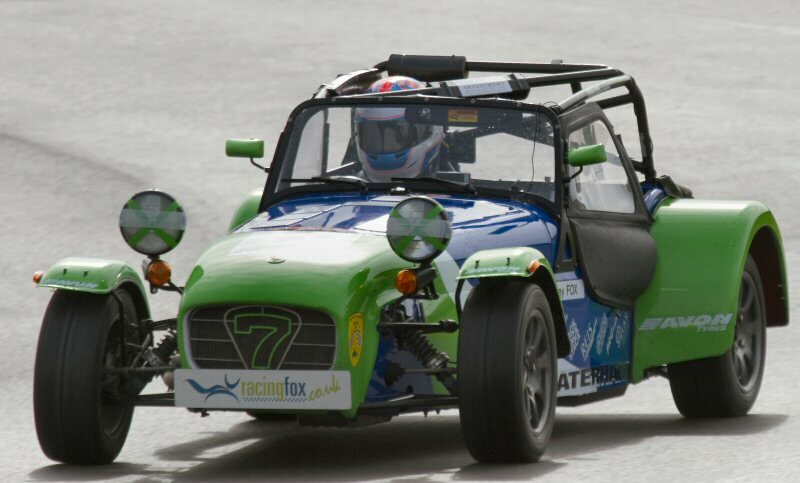 However the subsequent races saw Fox consistently in the 1st or 2nd position culminating with his grand slam of two maximum scores at the last round at Anglesey. Before allowing for two dropped scores, Fox’s total of 293 gives him a massive lead of 55 over next placed Kurt Brady’s total of 238 making the championship outcome certain. DPR Team Principal David Rowe said “I have had the pleasure of working with Wesley from early in his Academy championship year. Wesley had the benefit of significant experience in karting but has proved that he has made a full transition from karting to racing which is often a difficult transition to achieve. We were uniquely placed at DPR to provide Wesley with a competitively set up car that was 100% in all the relevant areas. In addition we provided one-on-one driver coaching where we could combine the technical aspects with Wesley’s on-track approach to racing.